As a faith-based organization, St. Katharine Drexel is dedicated to providing compassionate, high quality care and services to all those in need, regardless of race, creed, gender, religion or social-economic background. We believe in caring for the whole person. The solutions we provide meet medical, nutritional, educational, spiritual, social, recreational and emotional needs of all individuals affiliated with St. Katharine Drexel, as well as the community at large. We believe that all people, regardless of age or apparent ability should be given the best opportunities to “shine” and live life vibrantly filled with meaningful involvement and purpose. 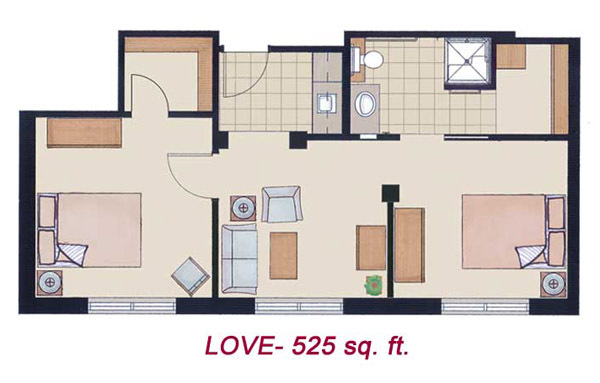 Four unique apartment styles, designed to maximize your personal space — each with an all-inclusive monthly fee. You bring your cherished furnishings and decorate your private home as you please. 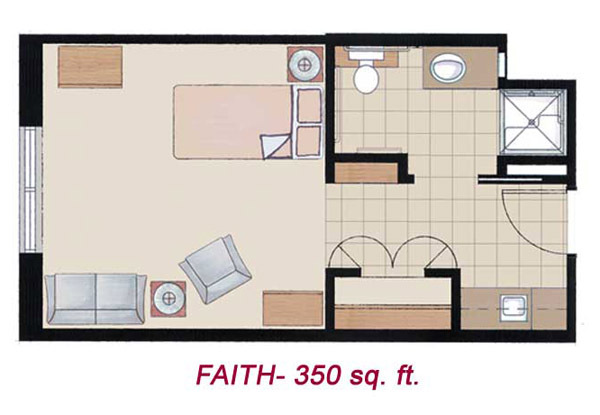 Each apartment has neutral colors to complement your decor. 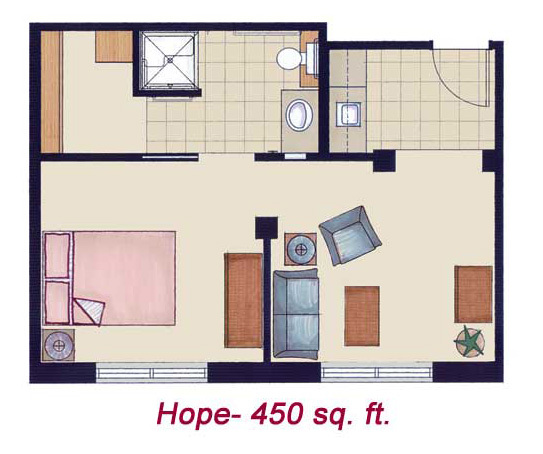 The kitchenette has ample storage and is equiped with a microwave, refrigerator and sink. 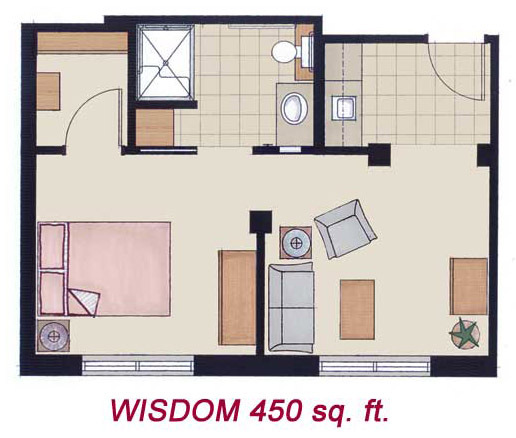 The spacious private restroom has convenient grab bars and a fold down seat in the shower. 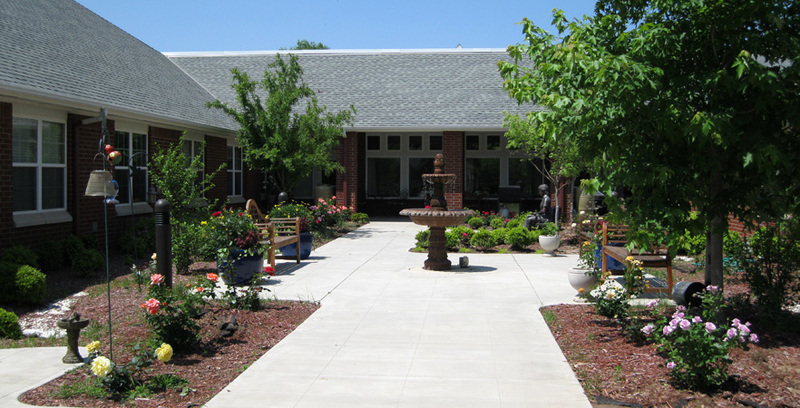 The mission of St. Katharine Drexel Retirement Center is to provide quality living for our residents through programs and assistance designed for individualized care of needs as well as activities and programs for groups. 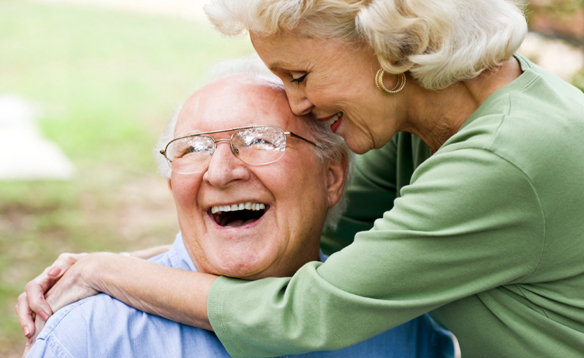 We recognize the variety of interests, abilities and the needs of the elderly. We also believe in the social model for services and programming which emphasizes involvement in activities of life at whatever level is possible or desired. All services focus on assistance. Our role is not to “do for,” but to “assist with” each resident’s identified needs. By emphasizing assistance, we support independence and promote dignity. Activity and service intensity are determined by the interest, abilities, and functional limitations of each resident’s needs. An individualized service plan is developed for each resident, using a team approach with resident, family and staff participation.